GraphQL has become an immensely popular alternative to REST APIs. 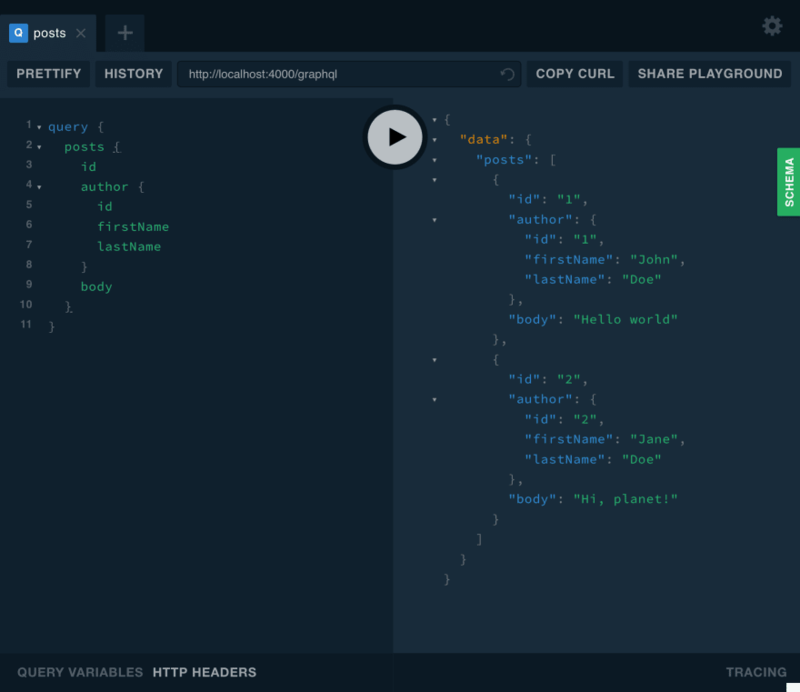 The flexibility you get from using GraphQL makes it easier for developers to get any information they need for an app, and just the information they need for that portion of the app. That gives you the feel of a very customized API and can help cut down on bandwidth. 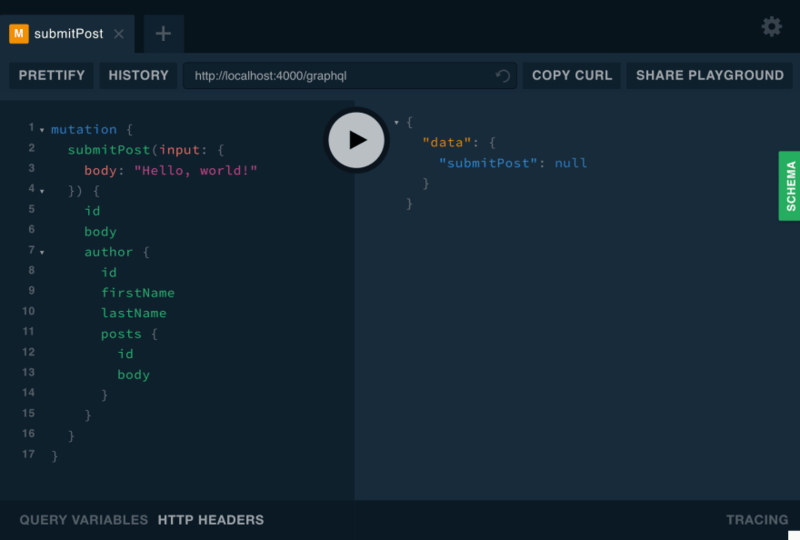 In this tutorial, I’ll show you how to write a custom GraphQL API using Node and Express. I’ll also show you how to secure parts of the API while making other parts open to the public. This is about as simple as a GraphQL server gets. All this does is return “Hello, world” when you query “hello”, but it’s a start. To take it for a test spin, run node ., then in another tab open your browser to the GraphQL Playground. 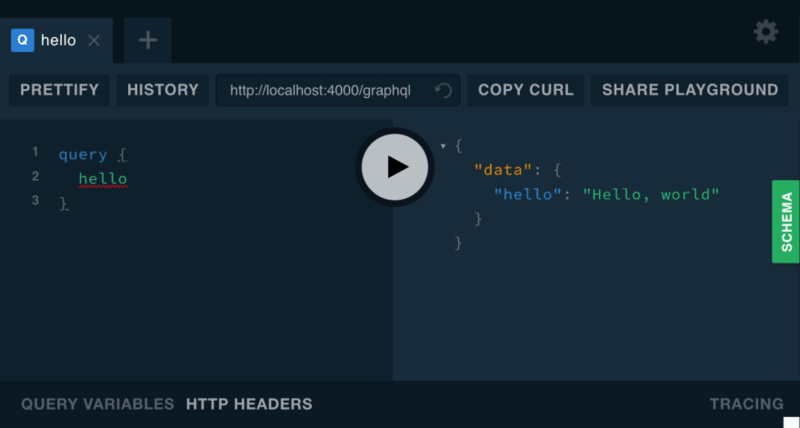 Once there, enter http://localhost:4000/graphql to access your GraphQL server. The GraphQL Playground will help explore your schema and test out queries. It even automatically creates some documentation for you. Install a linter to help catch bugs in your editor. This will help keep your styling consistent and catch any easily-avoidable bugs. To install StandardJS, type npm install --save-dev standard@12.0.1. Most editors will be able to show you warnings and errors as you type. Automatically restart the server when you make changes. Go ahead and close the server you had run with node . and now type npm start to restart the development server. From now on, any changes you make will automatically restart the server. To get something a little more useful, let’s make a post editor. 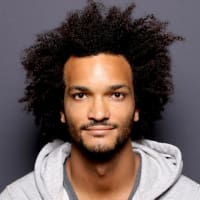 GraphQL is strongly typed, allowing you to create a type for each object and connect them. A common scenario might be to have a post with some text, that was written by a person. Update your schema to include these types. You can also update your Query type to utilize these new types. 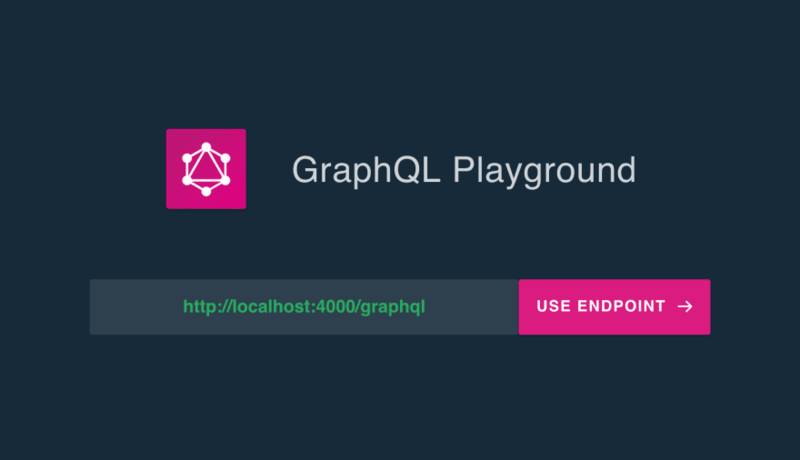 Even though the resolvers aren’t set up, you can already go back to GraphQL Playground and refresh the schema by clicking the circular arrow icon next to the localhost URL. 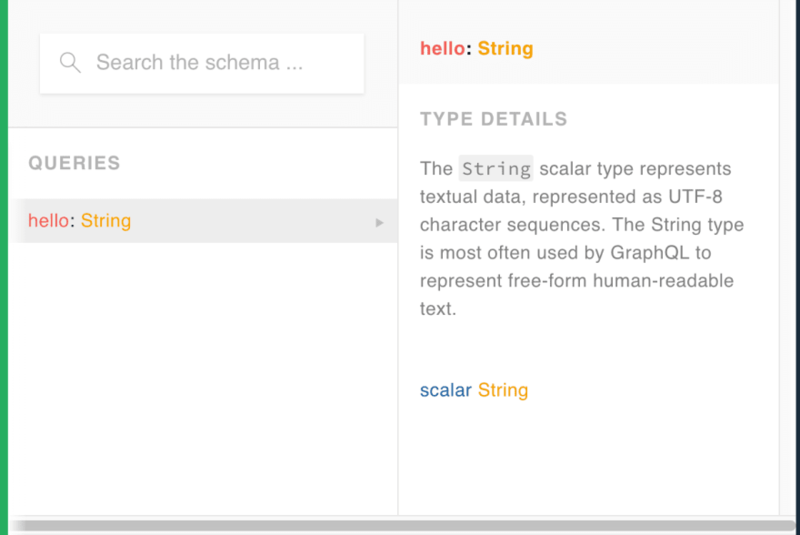 The schema explorer is really useful for figuring out how to create your query. Click the green SCHEMA button to check out your new schema. Now if you have an instance of a Person, you can find all of their posts by simply asking for person.posts. Since GraphQL lets you only ask for the data you want, the posts getter will never get called unless you ask for it, which could speed up the query if that’s an expensive operation. You’ll also need to update your resolvers (the functions in rootValue) in order to accommodate these new types. This is great, but there’s no data yet. For now, stub in some fake data. You can add this function and the call to it right after the assignment to rootValue. Now that you have your queries all set up and some data stubbed in, go back to GraphQL Playground and play around a bit. Try getting all the posts, or get all the authors and posts associated with each one. Or get weird and get a single post by id, then the author for that post, and all of that author’s posts (including the one you just queried). One simple way to add authentication to your project is with Okta. Okta is a cloud service that allows developers to create, edit, and securely store user accounts and user account data, and connect them with one or multiple applications. If you don’t already have one, sign up for a forever-free developer account. You’re going to need to save some information to use in the app. Create a new file named .env. In it, enter in your organization URL. Next, log in to your developer console, navigate to Applications , then click Add Application. Select Web , then click Next. The page you come to after creating an application has some more information you need to save to your .env file. Copy in the client ID and client secret. The last piece of information you need from Okta is an API token. In your developer console, navigate to API -> Tokens , then click on Create Token. You can have many tokens, so just give this one a name that reminds you what it’s for, like “GraphQL Express”. You’ll be given a token that you can only see right now. If you lose the token, you’ll have to create another one. 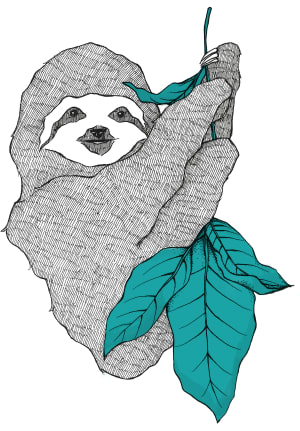 Add this to .env also. Create a new file named okta.js. 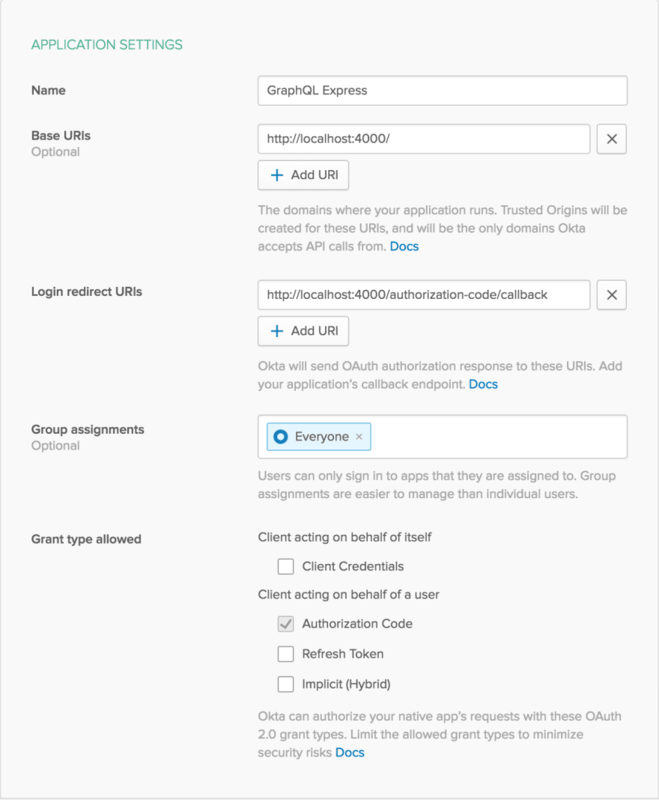 This is where you’ll create some utility functions, as well as get the app initialized for Okta. When authenticated through Okta, your app will authenticate through an access token using JWT. You can use this to determine who a user is. To avoid dealing directly with authentication in your app, a user would sign in on Okta’s servers, then send you a JWT that you can verify. 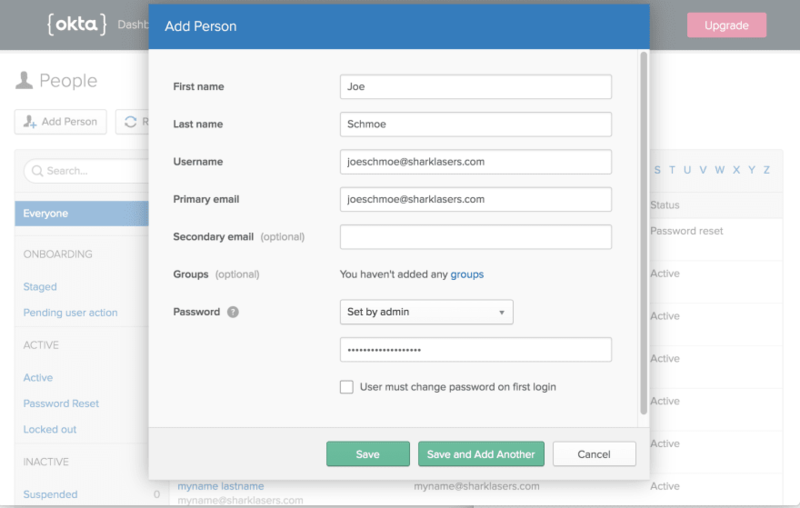 The initializeApp function adds some middleware to allow you to log in with Okta. Whenever you go to the http://localhost:4000/access-token, it will first check that you’re logged in. If you aren’t, it will first send you to Okta’s servers to authenticate. Once authentication is successful, it returns you to the /access-token route and will print out your current access token, which will be valid for about an hour. The client that you’re exporting allows you to run some administrative calls on your server. You’ll be using it later to get more information about a user based on their ID. the verifier is what you use to verify that a JWT is valid, and it gives you some basic information about a user, like their user ID and email address. You should now be able to go to http://localhost:4000/access-token to log in and get an access token. If you were just at your developer console, you’ll probably find you’re already logged in. You can log out of your developer console to ensure the flow works properly. Now it’s time to use real data. There may be some real John and Jane Does out there, but chances are they don’t have an account on your application yet. Next, I’ll show you how to add some mutations that will use your current user to create, edit, or delete a post. That should go near the top of the file, next to the other require statements. The getUserId function will check that the authorization request header has a valid token. On success, it will return the user’s ID. The saveUser function checks that the user isn’t already saved. If they are, it simply returns the cached value. Otherwise, it will fetch the first and last name of the user and store that in the PEOPLE object. The submitPost mutation first checks the user ID and returns null if there’s no user. This means no operation will be done unless you’re authenticated. It then gets the id and body off the input from the user. If there’s no id, it will generate a new one. If there’s already a post with the provided ID, it checks that it’s owned by the user trying to edit it. If not, it again returns null. Once submitPost has determined that the user is able to add or edit this post, it makes a call to saveUser. The saveUser function won’t do anything if the user already exists but will add the user if they don’t. Next, submitPost adds the post to the POSTS object, and returns the value in case the client wants to query the added post (to get the ID, for example). The deletePost mutation will only let you delete a post if you’re the user who created it. After successfully deleting a post, it checks to see if the user has any other posts. If that was their only post, deletePost will also remove that user from the dataset to clear up some (a rather small amount of) memory. You can also get rid of the initializeData function now that you have the ability to add real data. Try to make a call to the new mutation and create a post. Since you’re not authenticated, you should get null in response. Typically an app of some sort, whether a web app or a native app, will handle the UI for authentication and then seamlessly pass along the Authorization header to the API. In this case, since we’re just focusing on the API, I had you implement an endpoint for grabbing the auth token manually. If you want to mess around with other users, you can add people from the developer console by navigating to Users -> People , then clicking on Add Person. You could then visit the /access-token endpoint from an incognito window, or after logging out of the developer console. Try playing around with the API a bit and see what fun stuff you can do with it. 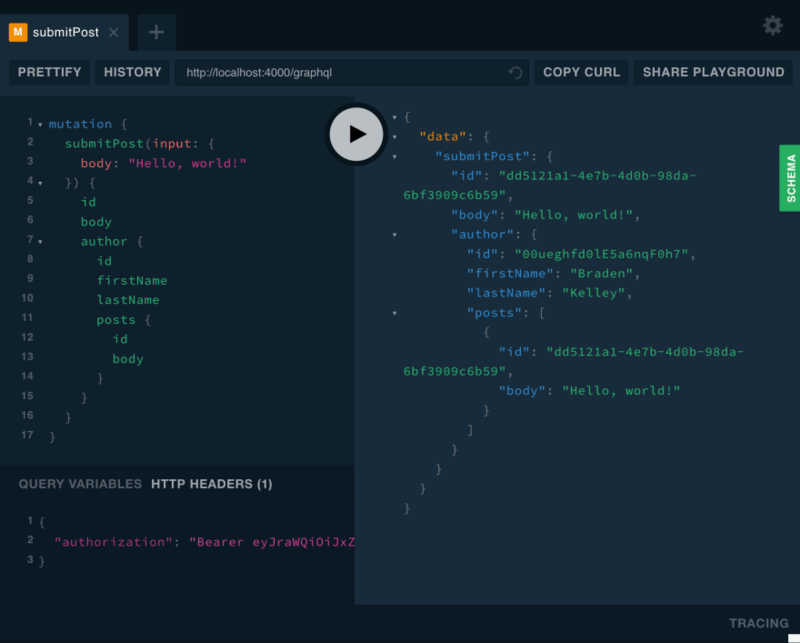 I think you’ll quickly see what can make GraphQL so much more powerful than a traditional REST API, and how it can be fun to work with even if you’re just using the Playground. See if you can come up data points to connect, or get data from external sources. Since resolvers are simply async functions, you could just as easily fetch data from an external API or from a database. Your imagination is the limit. 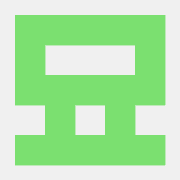 If you want to see the final sample code, you can find it on github. If you have any questions about this post, please add a comment below. For more awesome content, follow @oktadev on Twitter, like us on Facebook, and subscribe to our YouTube channel. The world's best authentication and authorization API service.